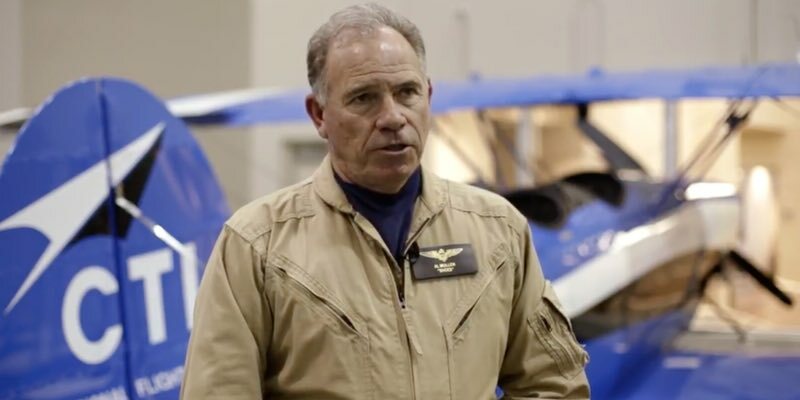 For over 25 years Crew Training International (CTI) has developed advanced training solutions for the Department of Defense, NATO, Lockheed Martin, and the US Air Force, Navy, and Marines. We utilize cutting-edge technology and proven teaching techniques. Our organization trains to the highest level of professional standards, so our pilots are competent, confident, safe, and disciplined. We have also been granted self examining authority by the FAA, making your certification process more efficient and more timely. 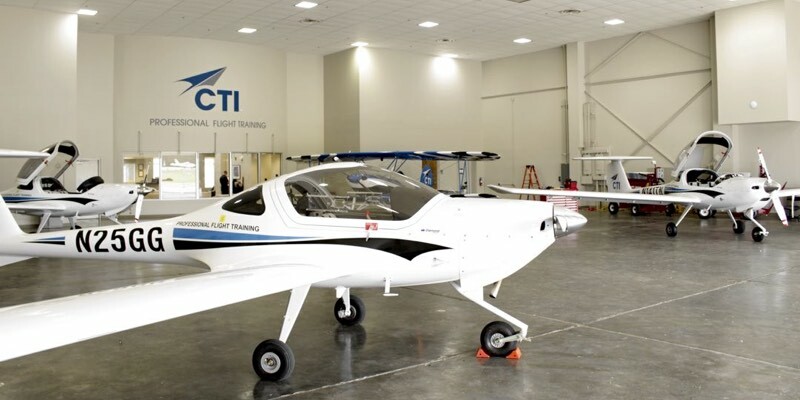 CTI has some of the newest aircraft and nicest facilities in the business. Our fleet includes the Diamond DA-20, DA-42, Piper Arrow, WACO Great Lakes, and Redbird FMX simulator. 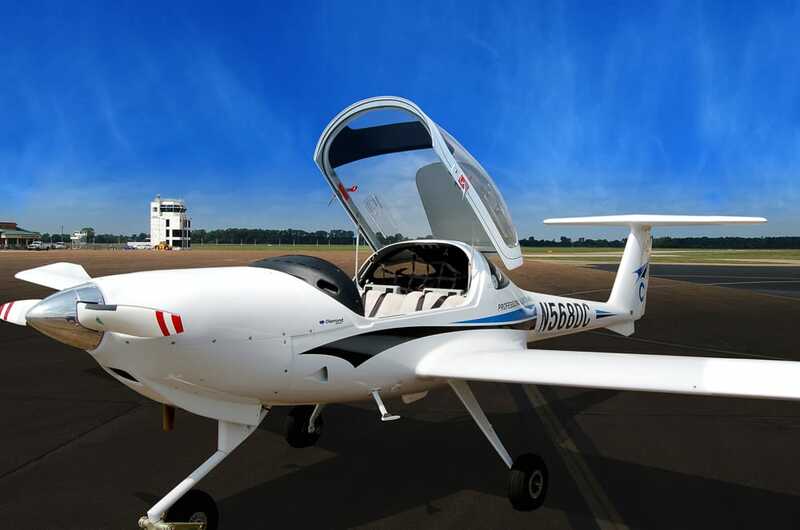 Our Diamond aircraft employ a sleek, all-carbon composite airframe, glass cockpits, Garmin GPS, and traffic and weather advisory capabilities. They are some of the most striking and efficient aircraft in the industry and have an outstanding safety record. 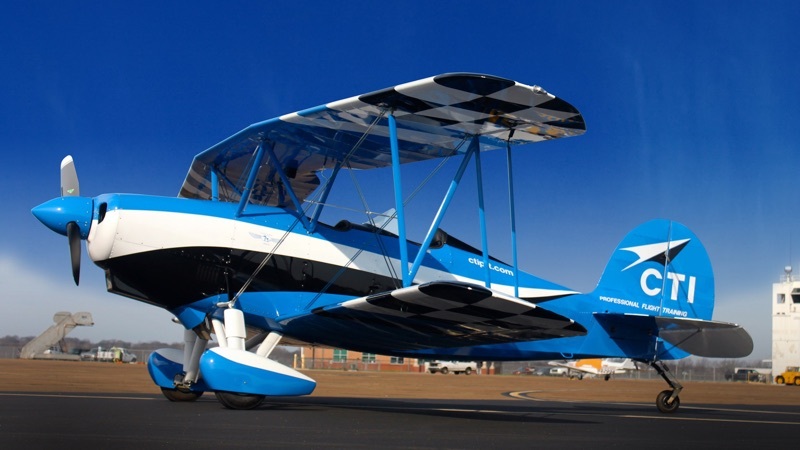 The WACO Great Lakes, Baby Blue, is a unique open cockpit biplane used for upset prevention and recovery training and aerobatic adventure experiences. CTI understands the importance of getting you to the Captain's seat as quickly and inexpensively as possible. We offer 3 different programs for those enrolled in college, and relationships with local colleges that can provide up to 500 "credit" hours towards your R-ATP Certificate. 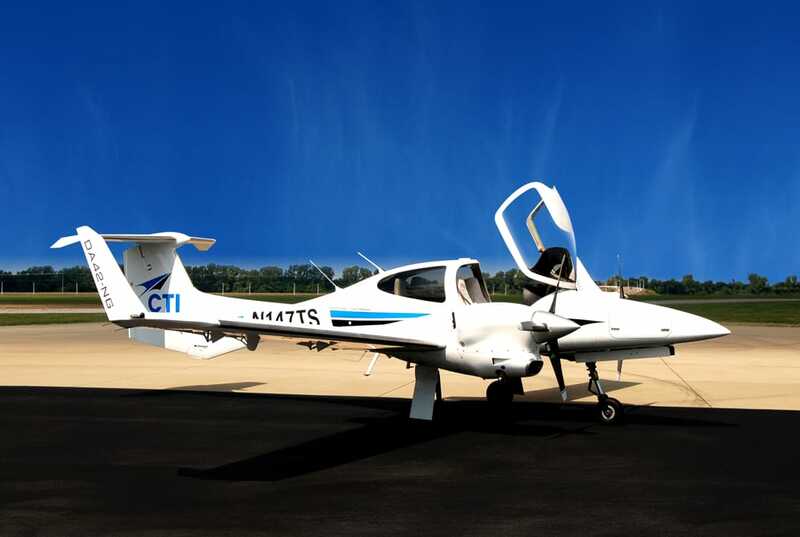 Additionally, CTI offers opportunities to work for us as a flight instructor and other unique options like our Shared Time Program, which allows you to build flight time faster, during off-peak hours at half the cost. 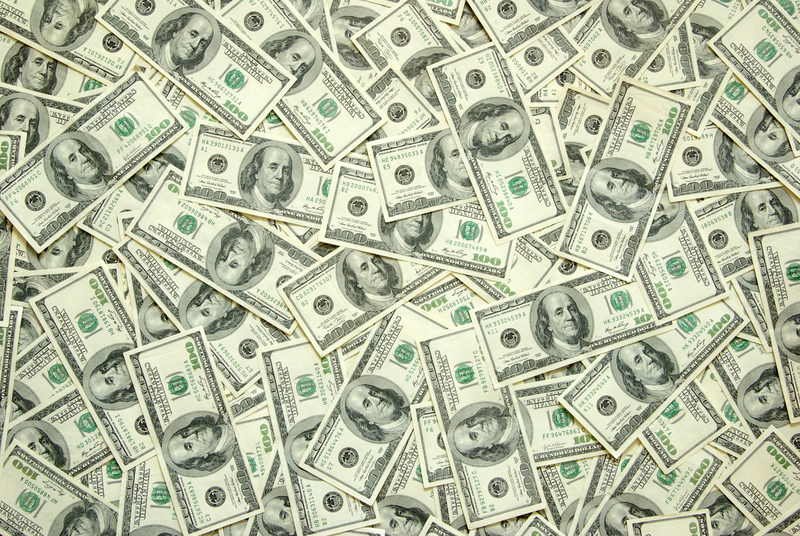 At CTI, all unspent funds on account with our school are fully refundable. All funds are 100% guaranteed by CTI and will be reimbursed in the event that you withdraw from our school for any reason. We are also committed to helping you find the best scholarships, grants, and student loan financing opportunities for your situation. Both of our locations offer great flying weather, affordable housing opportunities, top-notch flight instructors, and their own unique advantages. Our large fleets and full staff of certified flight instructors provide a generous schedule to accommodate each students distinct needs. 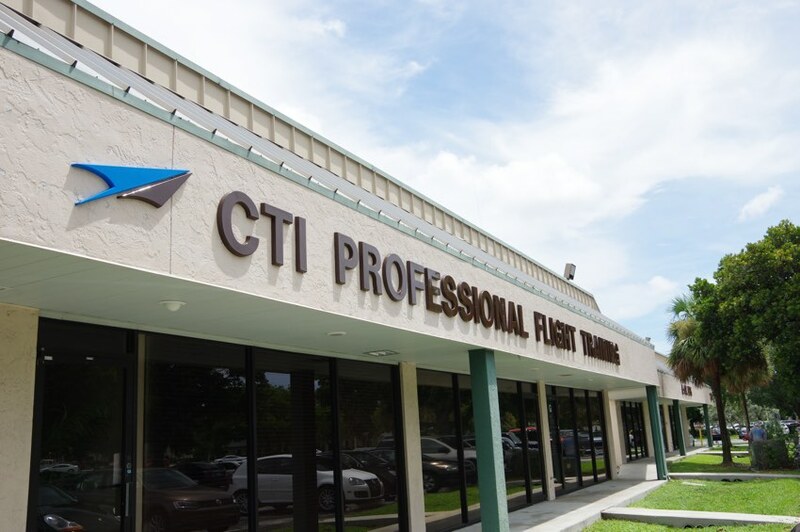 CTI Professional Flight Training is proud to announce alliances with Silver Airways and SkyWest Airlines! These alliances provide guaranteed job interviews for graduating students and increased professional exposure. Have More Questions About CTI?